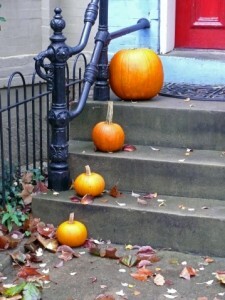 September’s Market stats are in and the “Hi-Lo” Game is On in DC Region! Higher prices and low inventory is what best describes the current market conditions of the entire DC metro area compared to the same time last year. This is across the board in both condo/coop and single family homes in the District, Montgomery County, and Northern Virginia. All markets experienced a slight bump in the number of homes listed in September compared with the sunny days of August. This is the usual market cycle after the summer lull. We should expect to see more houses listed as October and November move along. We’re seeing a stronger condo market, especially in DC. Plus, many detached homes have prices hovering in the mid-to-lower price ranges, even though there’s been a bump in the $1 million plus for some markets. So what’s this all mean? It’s “game on” for many of you first-time buyers to tap into this area’s stable market. DC Condo/Coop: Majority of listings are in the $200,000 – $399,999 range right now. The $150,000-199,999 range took a dip with 52.3% less for sale compared to 2011. Most settlements occurred in the $300,000 – 399,999 range and we’re seeing an increase in the higher price brackets compared to last year. The median price is $380,000, which is an increase from last year and has also passed 2010 levels. 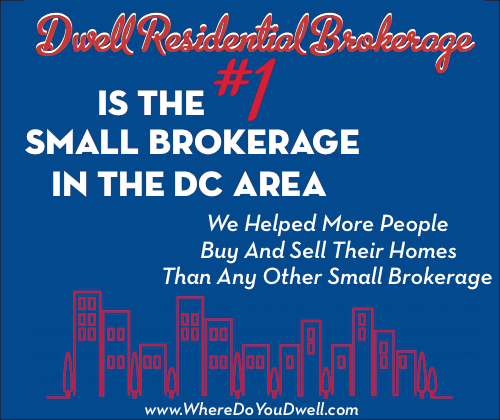 DC Single Family: Even though the $1.5 million category topped the list of highest number of total active listings, the majority of listings fell between $200,000 and $499,999, with a high of 14% of the market in the $200,000-299,999 range. That’s good news for first time buyers! We’ve seen prices for homes steadily increasing in DC since 2009 and this trend continues now. Montgomery County Condo/Coop: Here about 75% of the market is in the price range of 0-$299,999. Even though inventory is down, we’ve seen more homes sold in every price range year-to-date, except for the $500,000-599,999 and 0-$149,999 ranges. Montgomery County Single Family: The median price has continued a steady rise since 2009 and is now at $429,900. Twenty-three percent of the market hovers in the $300,000-399,999s but the bulk of it is under $599,999. We’ve seen a 66.7% increase in the number of homes sold in the $400,000-499,999 range compared to last year. Northern Virginia Condo/Coop & Single Family: This market has seen an 18.69% increase in the number of attached/townhomes sold and is holding steady on the number of detached homes compared to last year. The average number of days on the market has dropped from 62 to 45 days. The bulk of active listings for detached homes $400,000-599,999, and there are plenty of homes over $1million up for grabs. Attached homes are much lower, with the majority falling between $200,000-299,999.